Nice post as for me. I'd like to read a bit more concerning this theme. Thnx for giving that data. 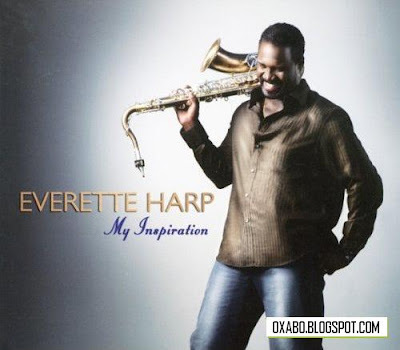 You are viewing "Everette Harp - My Inspiration - 2008 - Full cover"